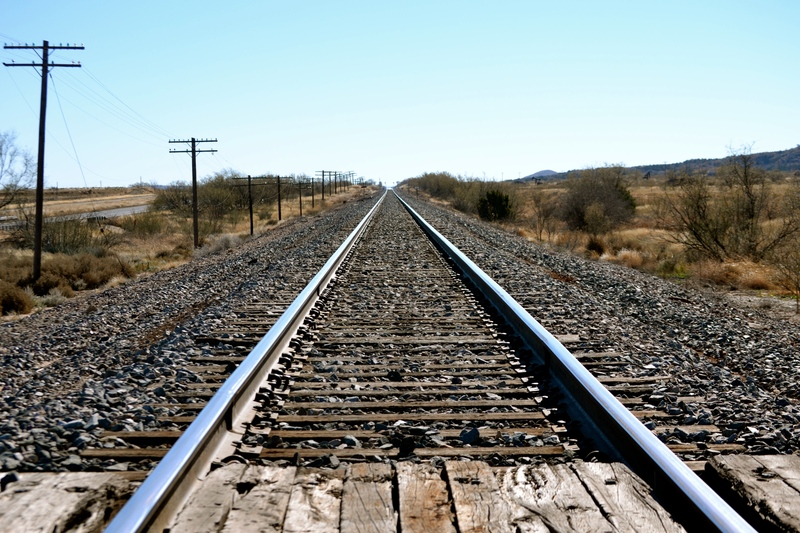 This week Cee has challenged us to find and post photos of trains and/or tracks. I happened upon this train a few years ago. 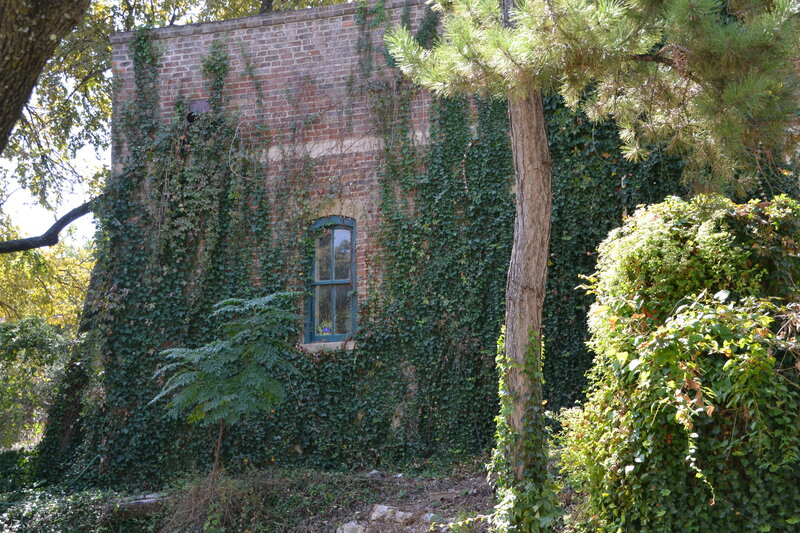 It is part of the Grapevine Heritage collection in Grapevine Texas. 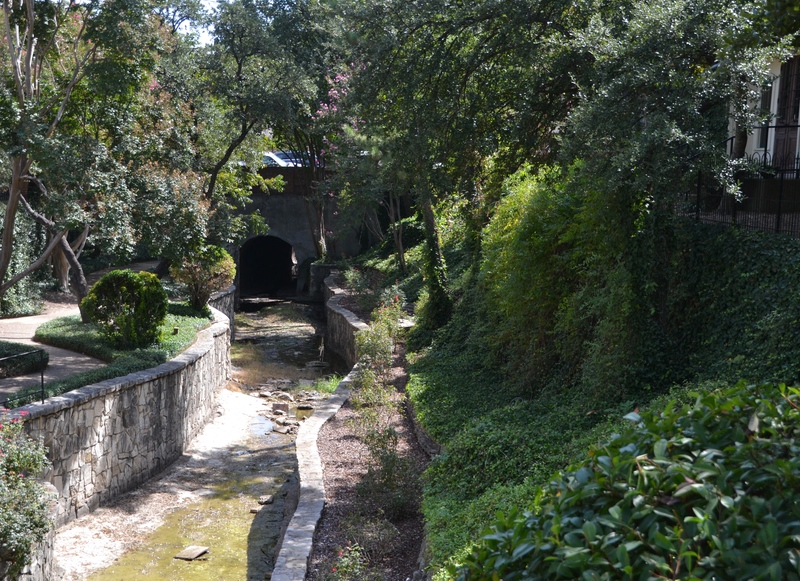 The track is also part of the Grapevine Heritage Collection. 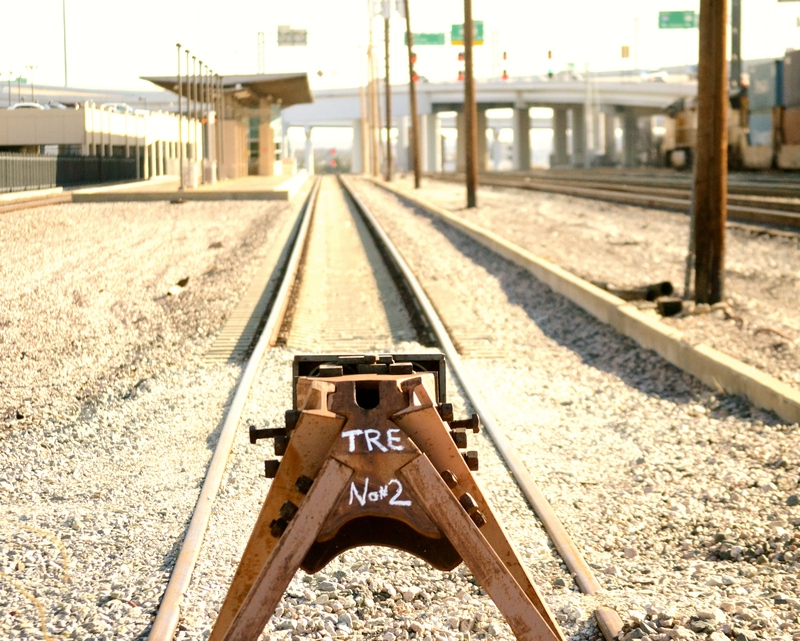 It is a Santa Fe 1927 railroad turntable that was salvaged in 1992 and placed in its permanent location in 1995. Visit Cee’s page and you will be treated to many challenges and many wonderful photos by many wonderful bloggers. This entry was posted in Challenge, Uncategorized and tagged Cee's Black & White Photo Challenge, Grapevine Texas, Railroad, Santa Fe Turntable, Texas, tracks, trains on November 23, 2016 by treerabold. 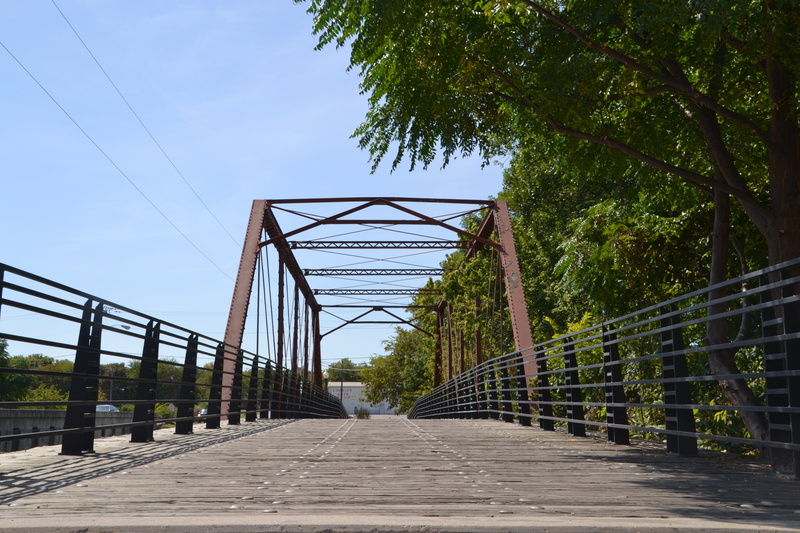 Waxahachie Texas – photos from the periphery of downtown Waxahachie. 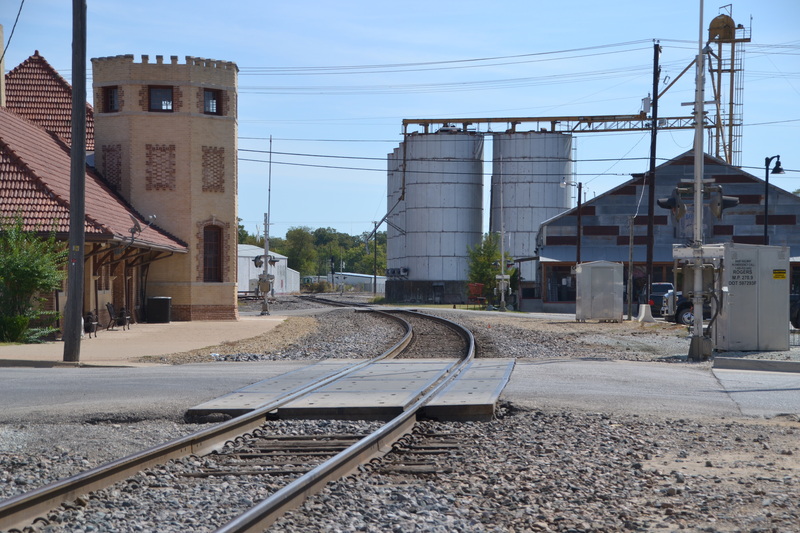 This entry was posted in Uncategorized and tagged 365 photos, Railroad, Small Town, Waxahachie TX on October 8, 2015 by treerabold. 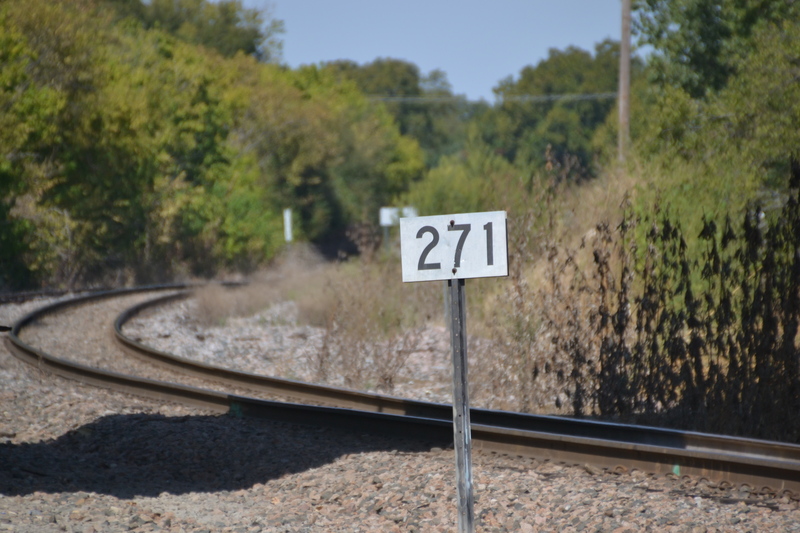 This entry was posted in Uncategorized and tagged 365 photos, photos, Railroad, train on January 31, 2015 by treerabold. 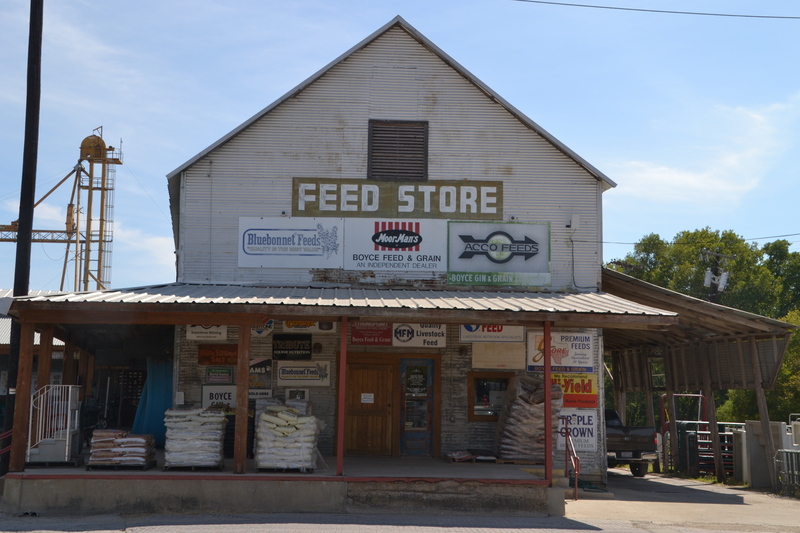 I have always been fascinated with photos and drawings of objects vanishing in the distance. An object that goes so far it disappears into the horizon. Objects like a railroad line or a country road. 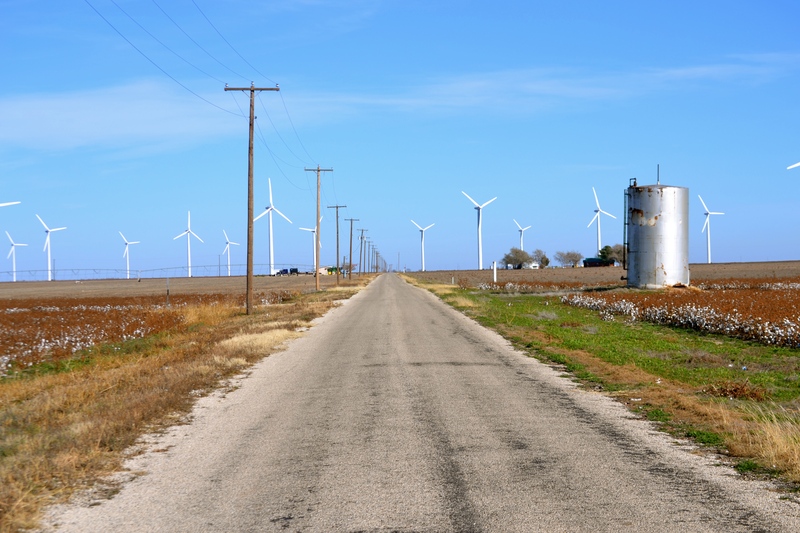 This entry was posted in Uncategorized and tagged Country road, DP Photo Challenge, photography, Railroad, Texas, West Texas, wind turbines on December 2, 2014 by treerabold.